July 2014 Fish of the Month Entry - Stenhouse Brown! 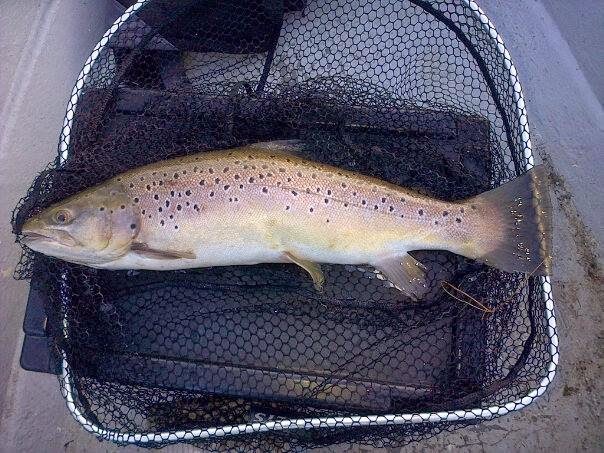 Gary Johnson caught this stonking Brown Trout from Stenhouse Fishery near Burntisland on a Claret Snatcher! The fish was released after a quick photo and is his new PB!